FDA has received about 68 reports of pet illnesses related to “bone treats,” which differ from uncooked butcher-type bones because they are processed and packaged for sale as dog treats. The reports were received between November 1, 2010 and September 12, 2017. 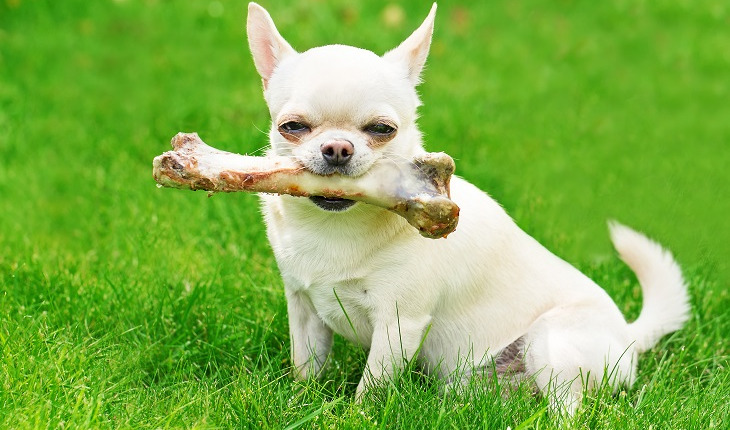 A variety of commercially-available bone treats for dogs—including treats described as ham bones, pork femur bones, rib bones and knuckle bones—were listed in the reports. The products may be dried through a smoking process or by baking, and may contain other ingredients such as preservatives, seasonings, and smoke flavorings. To report a problem with a pet food or treat, please visit FDA’s Web page, How to Report a Pet Food Complaint. This article originally appeared on the FDA’s Consumer Updates page.